H2O International a privately held Florida Corporation, has been manufacturing Carbon / KDF® systems for 17 years strong. Through the years H2O has set up distributors worldwide, some larger than others but all as important to the business as water is to our planet. Over the years we have manufactured products using the finest components available to the market and when necessary the company has made adjustments to continuously improve its products and keep its customers satisfied. 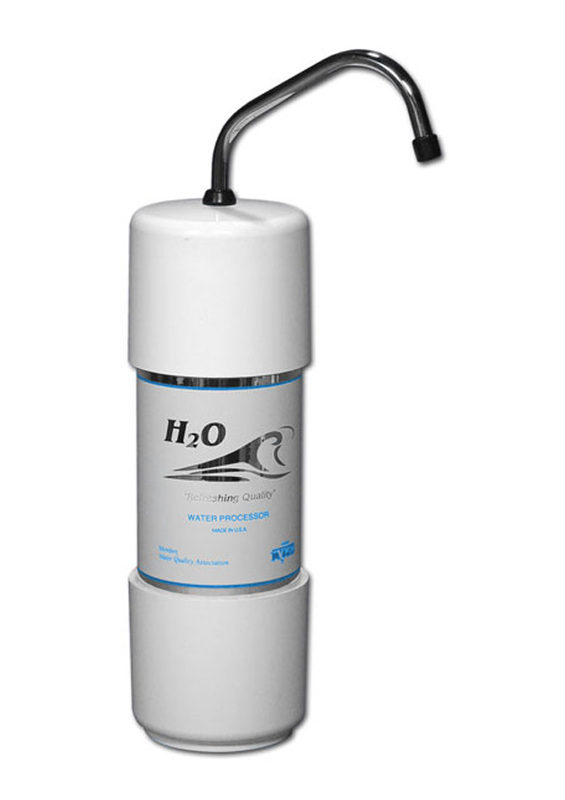 We often have tailored products to specific markets and have always been proud of the flexibility we offer to all our distributors in the US as well as overseas H2O International Inc is a platinum sponsor of The Wishing Well International Foundationis a Non-Profit organization bringing clean safe drinking water to developing areas.